In 1996 Alan Greenspan, Fed Chair, warned of irrational exuberance in the stock market. Some say he was just early, but the real story is different. By 2000, Greenspan was the market’s and the economy’s biggest cheerleader. Right before the dotcom bubble collapsed, he fully embraced the productivity miracle. Today Greenspan is back with another irrational exuberance call. This time he says the bond bubble is about to break because of abnormally low interest rates. Major comments by Greenspan are most likely perfect contrarian indicators. 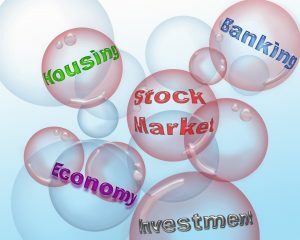 He has been calling the bond market a bubble for years, but recently he said there was no stock market bubble. With Greenspan, we need to be careful. He is frequently correct about some things. However, the things about which he is correct are either never widely published, or they are widely disputed. 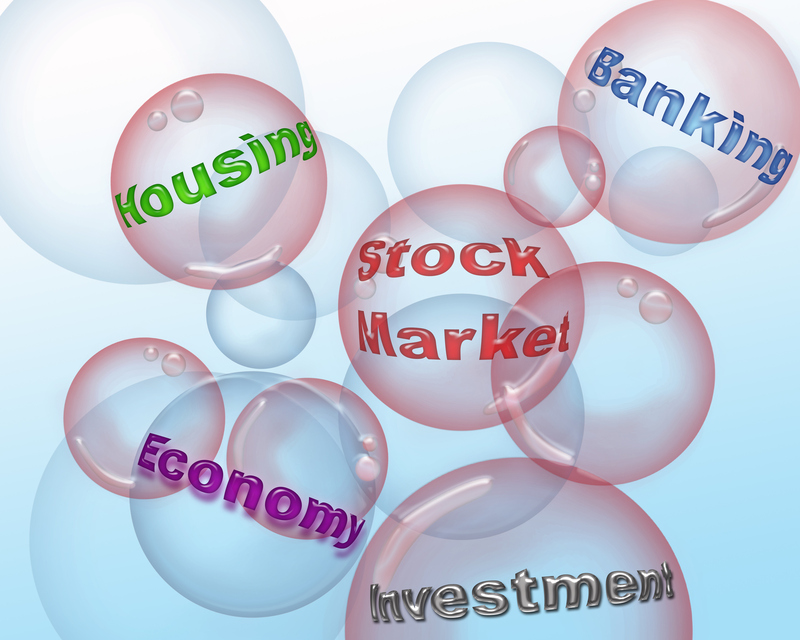 Is there a bond market bubble? Yes, but it’s not the bond bubble that Greenspan and nearly everyone else sees; it is in corporate bonds. Junk bond yields are near record lows. The issuance of covenant-lite bonds with no protection is at or near all-time highs. Yields are priced as if defaults will never rise again. That’s the real bond bubble. When the junk bond bubble bursts (and that is what it may take to burst the stock market bubble), Treasury yields are likely to plunge, and the economy will head into recession.